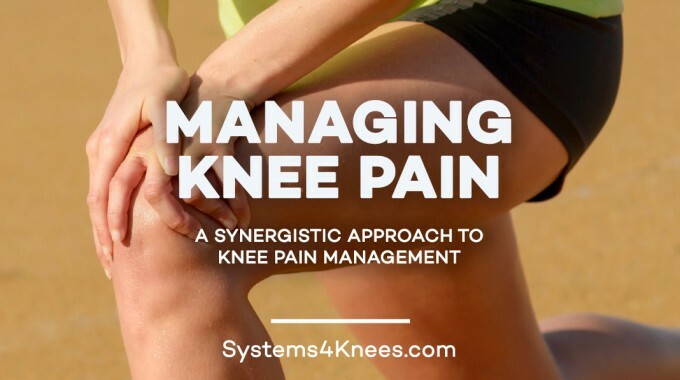 Knee Pain BlogHome » Knee Pain Blog » Glucosamine Sulfate vs Glucosamine HCL. Which Works Better? 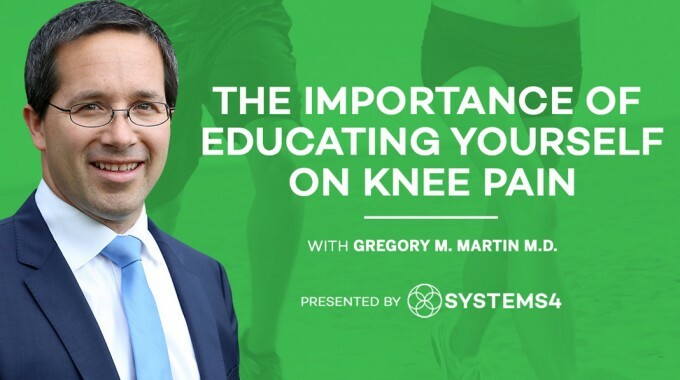 With hundreds of thousands of knee replacements performed in 2014, there’s plenty of emerging research on various treatment approaches for those aching knees. How do you know what you should do or take? What works best? One of the discussions you may have researched would be taking glucosamine sulfate vs glucosamine HCL (hydrochloride). 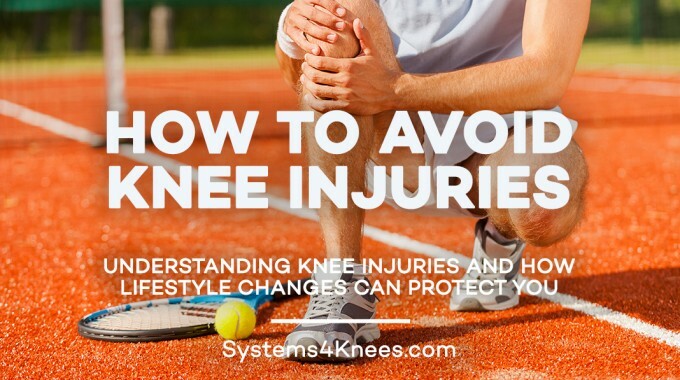 You want maximum relief from knee pain, so it’s important to be doing all the right things that give you the most benefit. To add to the confusion, not all products on the market contain the amount of glucosamine shown on the label. In other situations, some actually had glucosamine HCL when glucosamine sulfate was listed on the label! So it’s important going with a brand you can trust. When glucosamine HCL gets made into a supplement, some claim it has more organic glucosamine than glucosamine sulfate. 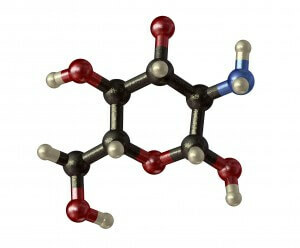 Some researchers also claim the dosage or quality of glucosamine HCL affects its performance in studies. However, glucosamine sulfate consistently outperforms glucosamine HCL in studies. Most of the recent studies that have questioned the effectiveness of glucosamine were looking at glucosamine hydrochloride. How Do You Know Glucosamine Sulfate Works Better for Treating Knee Arthritis? Enough research has been performed to reasonably conclude this. The Natural Medicines Comprehensive Database rates the effectiveness of substances based on scientific evidence. A ball and stick model of glucosamine. Glucosamine is naturally found in bones and bone marrow and is a precursor to components of joint cartilage. 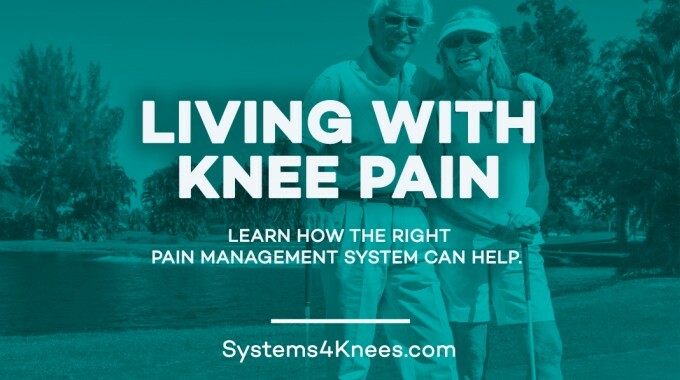 The highest possible rating you can get is “Effective,” and according to discussion of its ratings by the National Institutes of Health, it’s “likely effective for osteoarthritis.” And osteoarthritis is the most common form of arthritis that causes knee pain. It also continues to discuss that “some research suggests that glucosamine reduces pain of osteoarthritis in the knee” specifically. It may keep osteoarthritis from causing as much harm as it possibly could. Taking an appropriate dose of 1500mg daily. Why Might Glucosamine Sulfate Work Better? 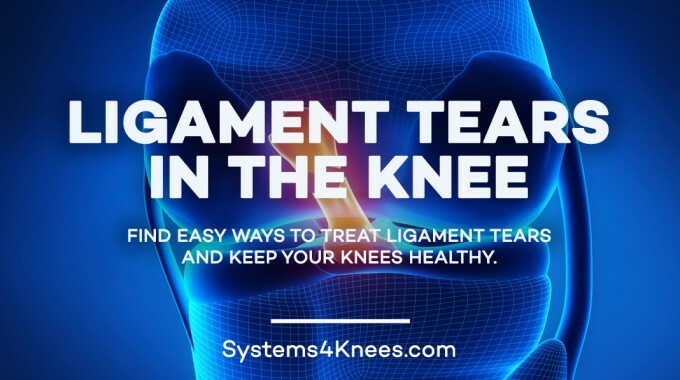 Osteoarthritis slowly breaks down joint fluid and cartilage, and you can experience joint pain and stiffness as a result of this degeneration. Some researchers believe the sulfate is very important compliment (not just the glucosamine by itself)and may be responsible for beneficial effects. Glucosamine hydrochloride does not contain sulfate. Furthermore, a lot of products that contain Glucosamine HCL also contain Chondroitan sulfate. Do not confuse these with Glucosamine sulfate. According to the National Institutes of Health, glucosamine sulfate is “likely safe” when you use it appropriately. Although side effects can occur with any substance, the incidence of side effects in most studies is equal to placebo.